Introduction of Mimaki Laminator, the new standard model considering further comfortability and user-friendliness. High-precision desktop modeling machines for graving to modeling. 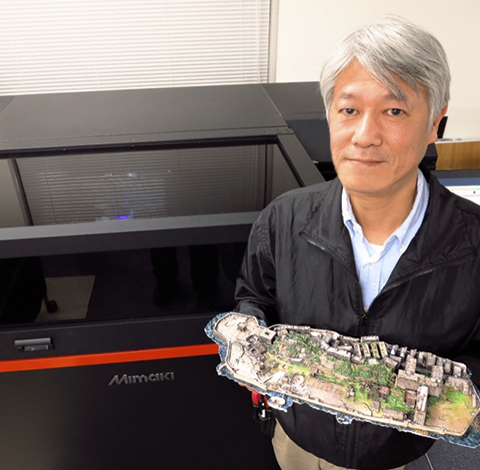 Mimaki 3D printers broaden opportunities to further expand your printing business. 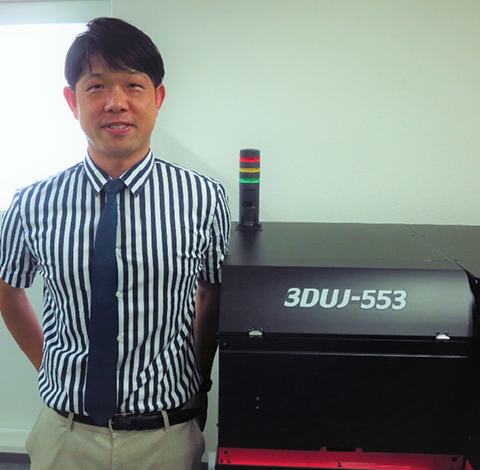 Genuine software enhances the performance of Mimaki products and provide best solutions. 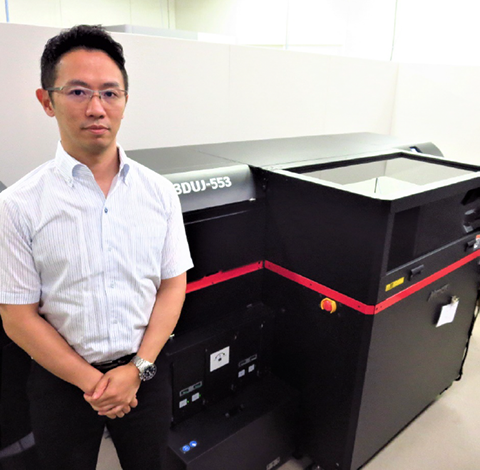 Announcement on the release of large flatbed UV inkjet printer "JFX200-2513 EX"